Lawal Rodiah Abiodun a.k.a Roddie is an exceptional dancer. 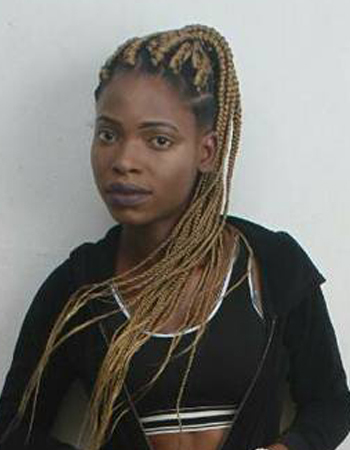 Before graduating from the Street Project Foundation Creative Youth Boot Camp, she was already recognized by the department of Pharmaceutical Technology MAPOLY as best dancer 2014/2015 and most talented female 2016. Her dancing and choreography skills were sharpened during the Creative Boot Camp by SLIM – Street Project Dance Faculty. 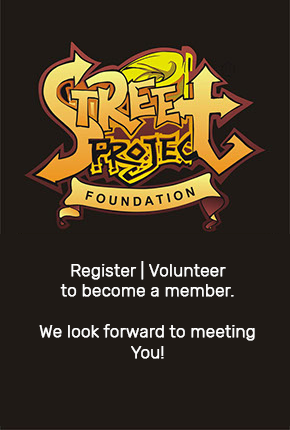 After the boot camp, Street Project secured a 3months Scholarship at SPAN for her so she can master the art of dance. In the process she has learnt Ballet, modelling and face painting and has been retained and fully employed as an assistant dance coach at SPAN. Roddie has danced with several artists like 9ice, kayefi and performed at the 2017 Felabration with fellow SPF ambassador “VALU” and also other musical concerts and dance presentations. She has also been selected to represent Nigeria in the Lifeslice app and Soundclouds app project called “Dancing Around the World. Roddie loves teaching children how to dance. With the support of SPF and SPAN she is currently being trained to teach children professionally. She says “If I had the chance of being trained when I was younger I would have become a lot better than I am today” Roddie believes that she can make a sustainable and substantial living doing what she loves.